96" Tall There are 3 products. Oven Cabinet 33" Wide, 96" Tall, 24" Deep. No shelf included in OC3384. 1 shelf included in OC3390. 2 shelves included in OC3396. Review spec book and appliance specs for cutout and installation requirements. *MUST order Oven Cabinet Overlay Panel with each Oven Cabinet. Oven Cabinet Overlay Panel 33" Wide, 53" Tall, 3/4" Deep. Review spec book and appliance specs for cutout and installation requirements. 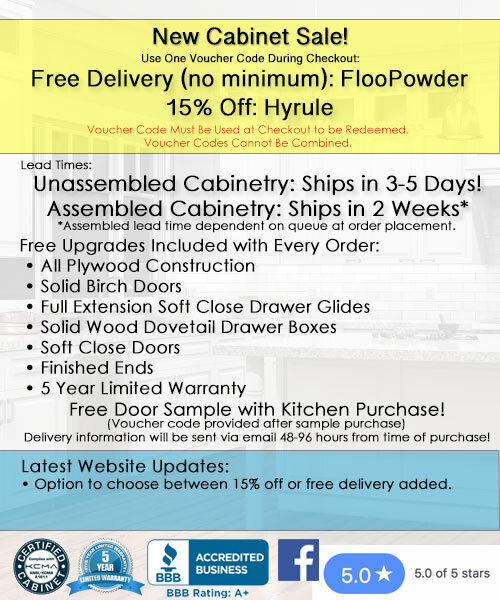 *MUST order Oven Cabinet Overlay Panel with each Oven Cabinet. Oven Cabinet Drawer 32.5" Wide, 6.75" Tall, 24" Deep. Same size as drawer included in oven cabinets. Drawer glides included.